As part of the new agreement customers can book seats on Vistara flights to destinations across India from Chennai, Mumbai and Delhi. 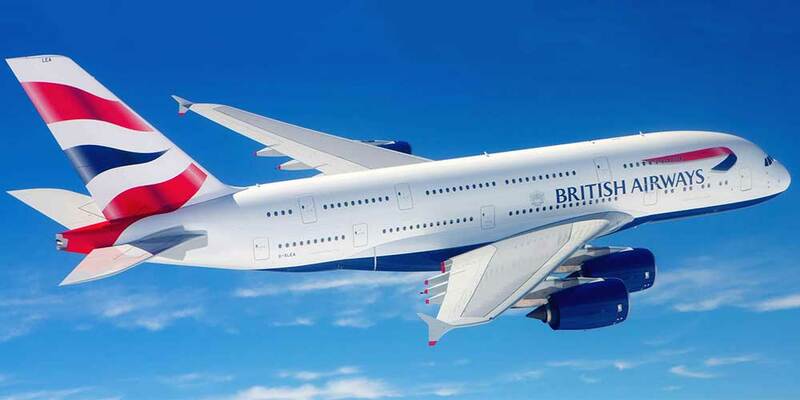 British Airways operates two direct flights a day from Heathrow to Mumbai, a double daily service to Delhi and a daily flight to Chennai. The airline also flies direct to Hyderabad and Bangalore.